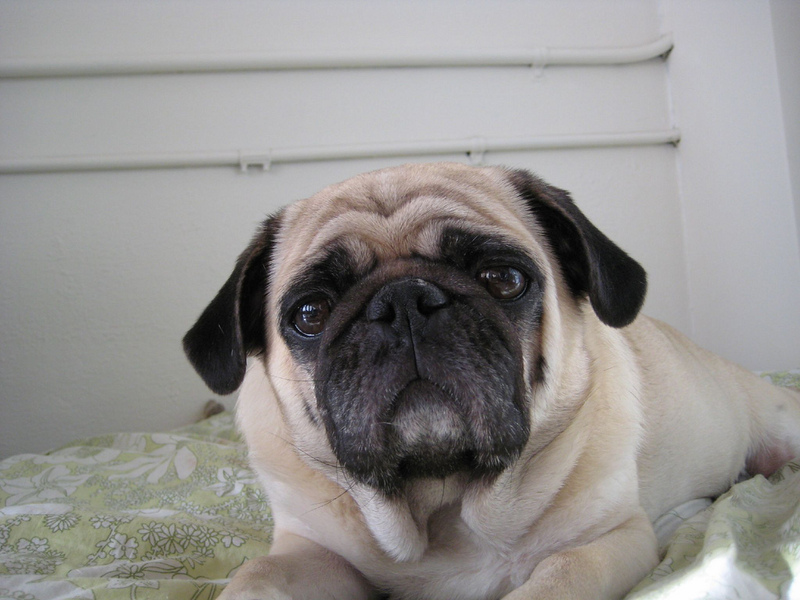 Pugs can be such sleepy little dogs, and it’s nice to cuddle up with your lovely pug companion on a rainy Saturday! 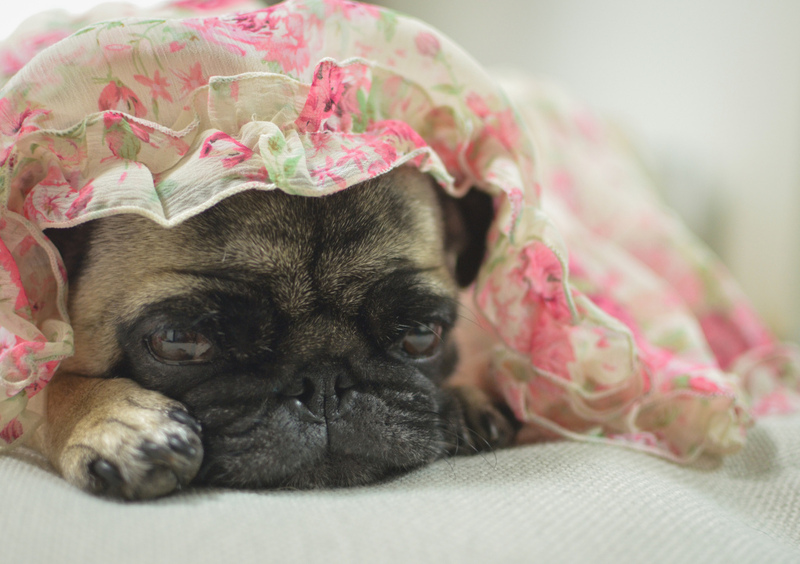 It looks like this pug has had plenty of beauty sleep! 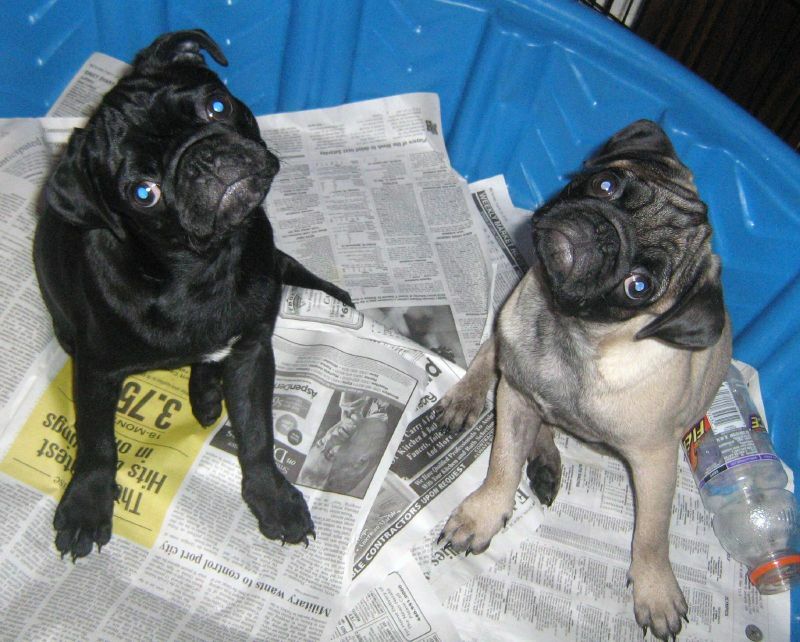 Arr Puggies! Happy Talk Like a Pirate Day! 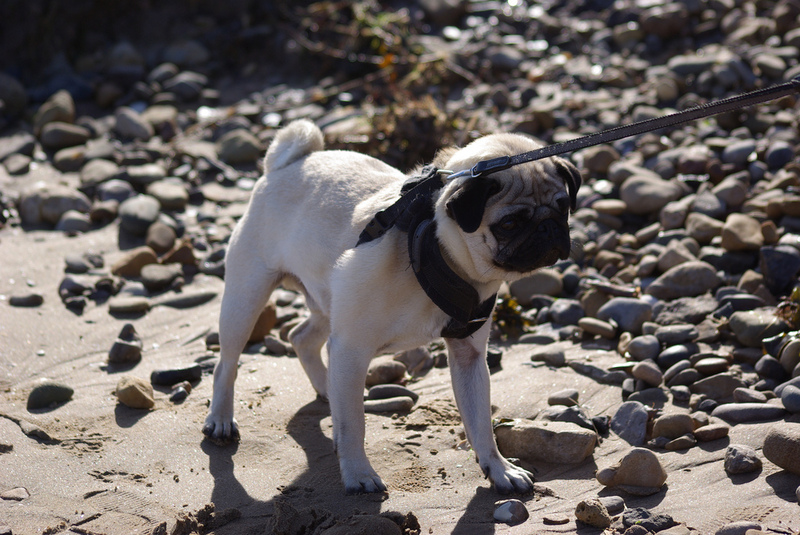 Avast ye pug lubbers! 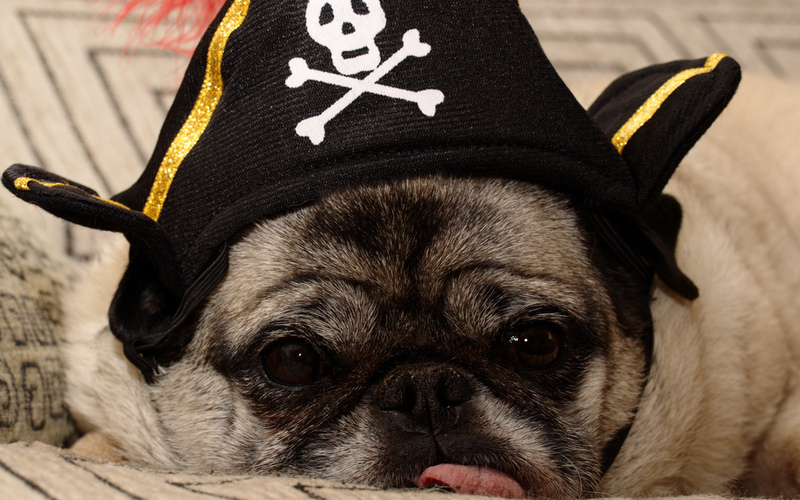 We’re excited to celebrate International Talk Like a Pirate Day with some adorable pirate pug pics! 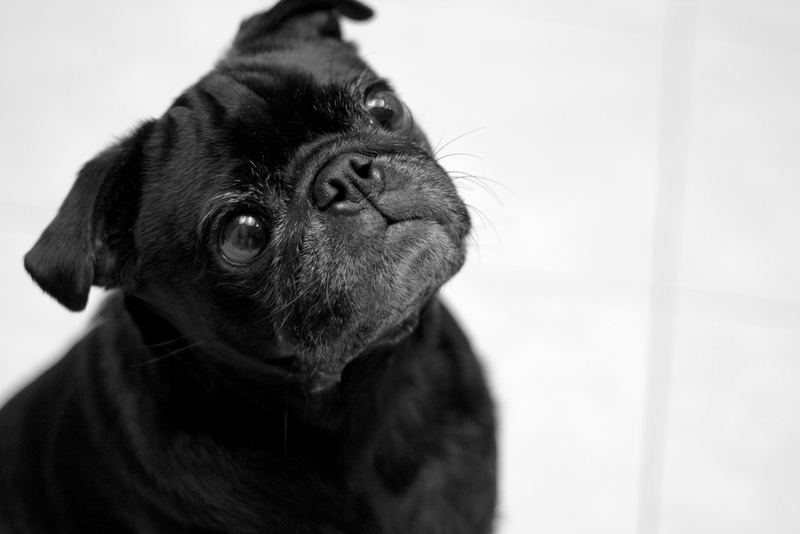 We like to think our puggy friends look forward to Fridays and the weekends just as much as we do! Wishing everyone a happy Friday and a great weekend too! Just out for a stroll! We love taking our pug for a stroll around the neighborhood and definitely get excited when we see other pug friends on the move. 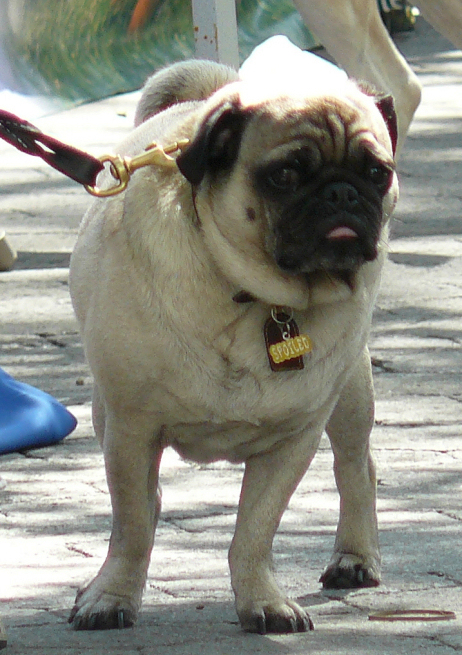 Pugs tend to over-eat and can get a little chubby if they don’t get their exercise! Time to walk it off, pugs! Pugs can look so majestic in motion! 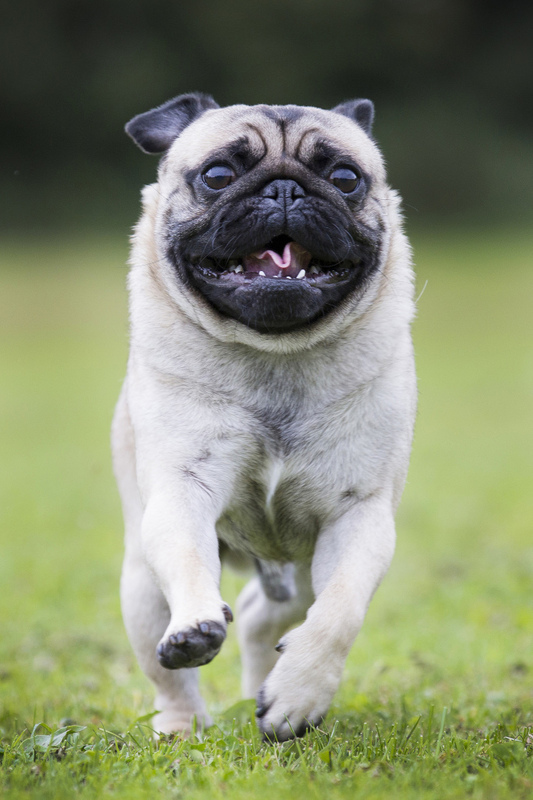 Check out these beautiful action shots of a pug zooming through the grass! What great form! 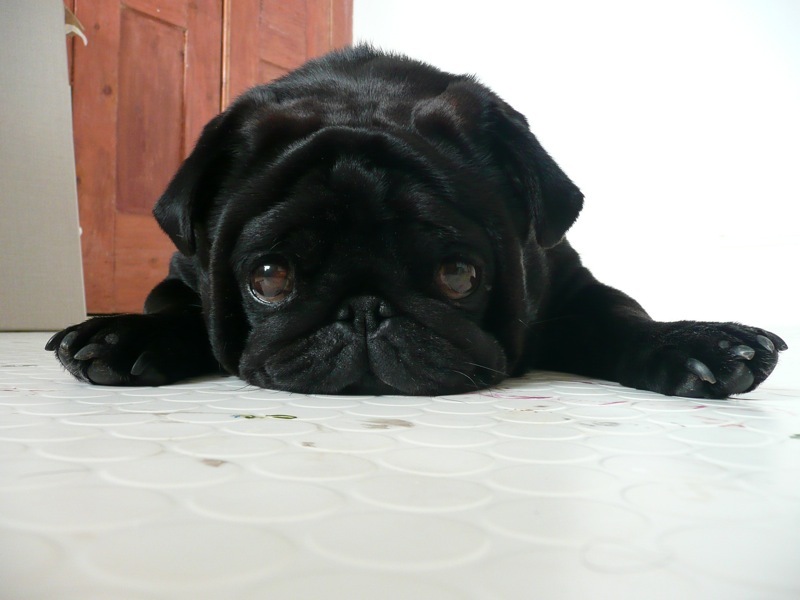 Pug, your mission is accoplished. My heart = melted. 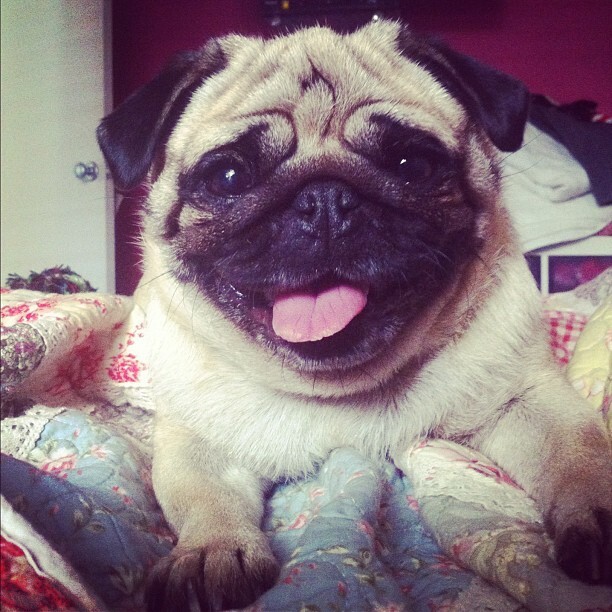 What an irresistibly sweet pug face! Don’t you just want to give this little guy a hug??? You sure you’re going to eat all of that? Our pug has an interesting habit of being fast asleep in another room until the moment we start snacking on something delicious. At that moment she springs into action to linger nearby and tries to charm her way into a snack.